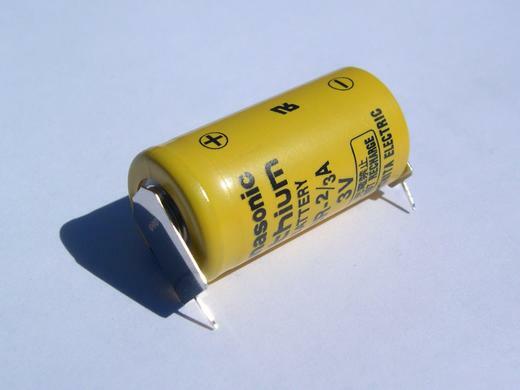 3.6 volt NiCd battery as used in the Oberheim DMX and DSX. Installation requires some soldering. In stock $25.00 each. 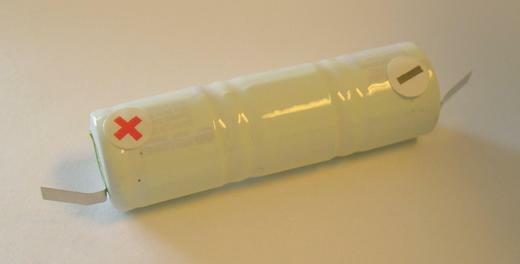 3 volt BR-2/3A lithium battery as used in the Oberheim DX, OB-X, OB-Xa and OB-8. With solder pins. Installation requires some soldering. In stock $7.50 each. 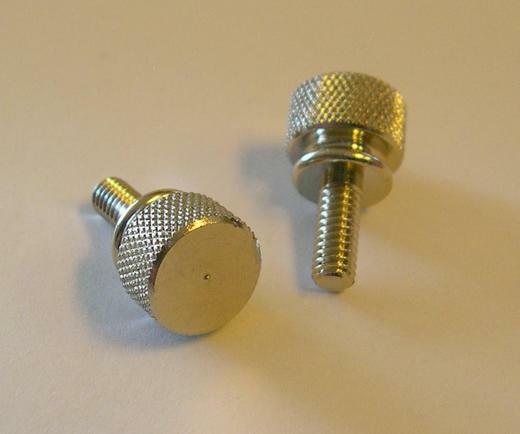 Easy access thumbscrews for DMX or DX drum machines (8-32 thread). Set of two. In stock: $5.00 per pair. Volume fader knobs for DMX or DX. Manufactured by Rogan, these are identical to the Oberheim factory originals. Single knob. In stock: $1.75 each. DSX cable. 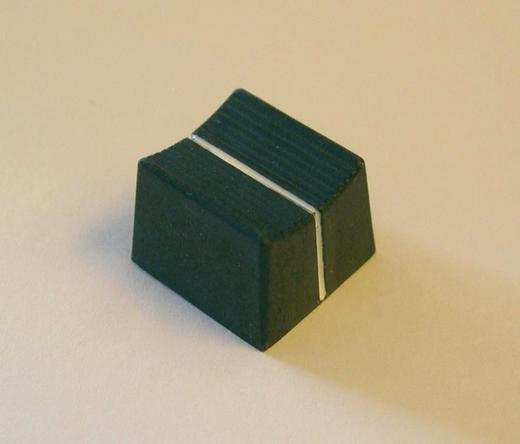 Use for connecting your Oberheim DSX sequencer to an Oberheim synthesizer (OB-X, OB-SX, OB-Xa or OB-8). Three feet long. 1 week lead time: $39.00 each. 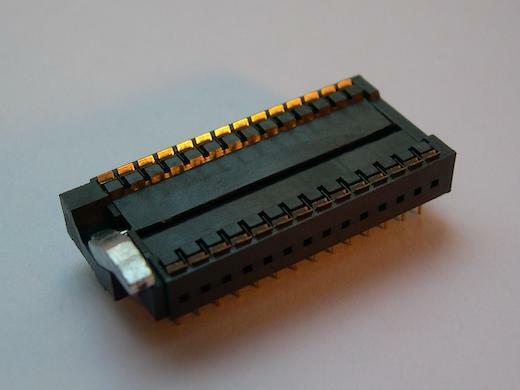 Easy access 28 pin ZIF (Zero Insertion Force) EPROM sockets for your DX. These have a built-in lever to make installing and removing EPROMs easy. High quality socket pins allow for more insertions and removals than the standard socket. No soldering required -- just plug this socket into the existing EPROM socket and leave it there. 12 in stock: $12.50 each. Alternative replacement display module for DMX or DSX. 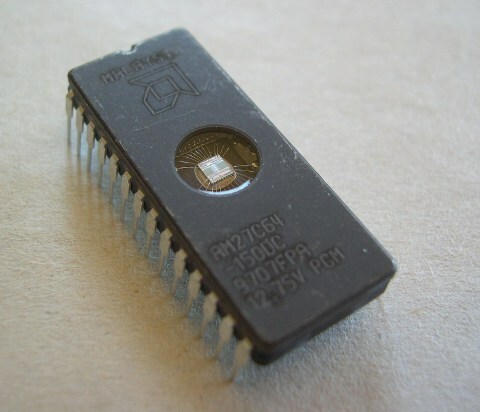 DLR1414 features four sharp 5x7 dot-matrix characters (original DMX and DSX machines used the 14-segment DL1414). See this page for more information. 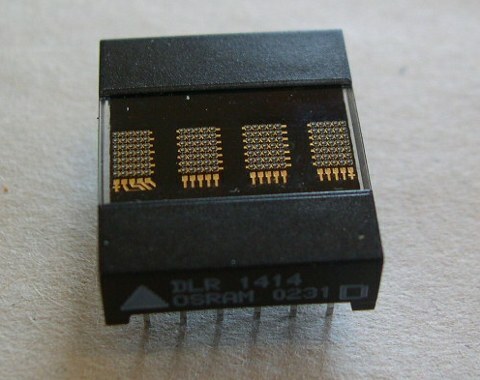 Four modules are required when replacing the old style DL1414 displays. Soldering is required for replacement. 4 in stock: $35 each. Am6070 companding Digital to Analog Converter (DAC) for Oberheim DMX voice cards and DX voices. Also used in Linn and some other drum machines. New old stock, date code is 1984. See the data sheet here (ZIP file). In stock: $10.00 each. 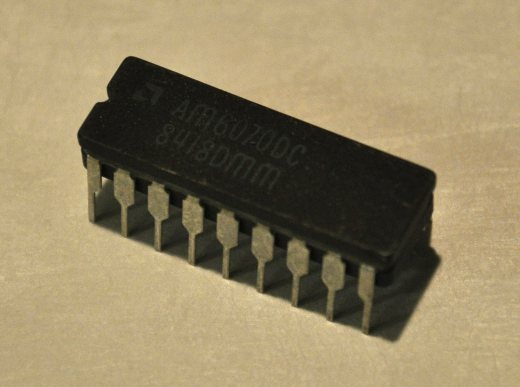 When ordering, please specify the name of the .BIN file for the sound you want and what type of EPROM (2764, 2732 or 27256). Sounds should be selected to fit the EPROM size for the voice you want to use. One exception is that a smaller sound MAY be used to replace a larger one. DMX and early DX cymbal sounds require four EPROMS. Please contact us if you are not sure if the sound you want will fit your drum voice card. In stock: $10.00 each. Send email for more info or to place an order. 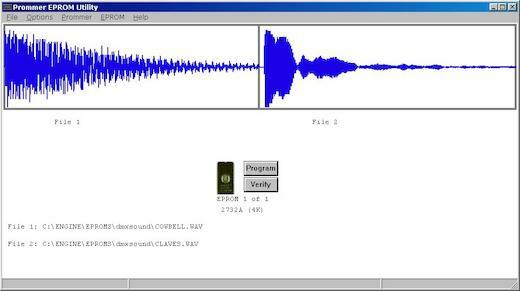 Promenade is a program for Microsoft Windows that allows transferring files between your computer and the Oberheim Prommer. 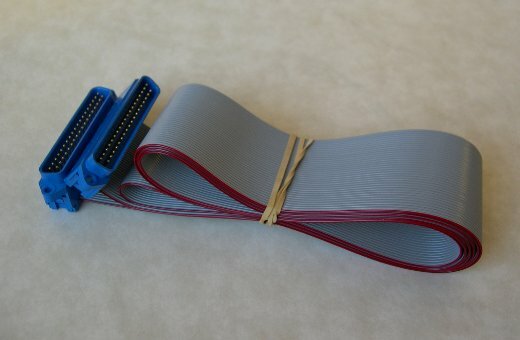 You can use it to program EPROMs, archive EPROM contents on you computer, view sound waveforms and combine multiple sound files into one. Promenade is available for download here, or you can order it delivered to you on CD-ROM by clicking the PayPal link here.